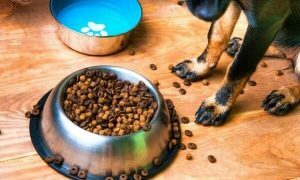 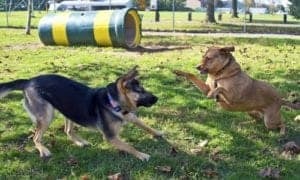 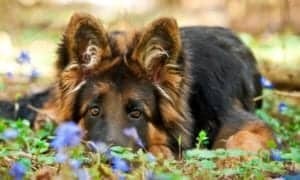 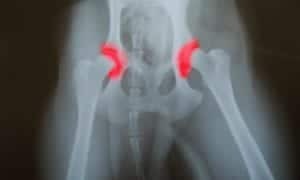 Choosing to train your dog with German commands can be a powerful training tool and has its advantages. 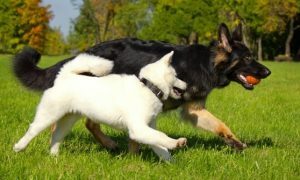 German dog commands have long been considered especially effective because the words employed are short and forceful. 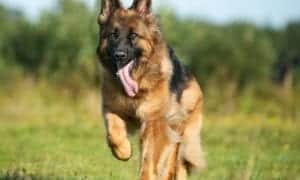 Training a dog in German is very popular. 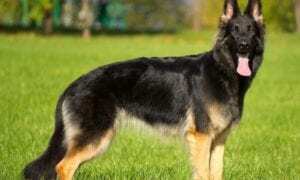 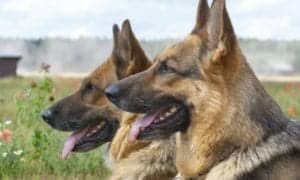 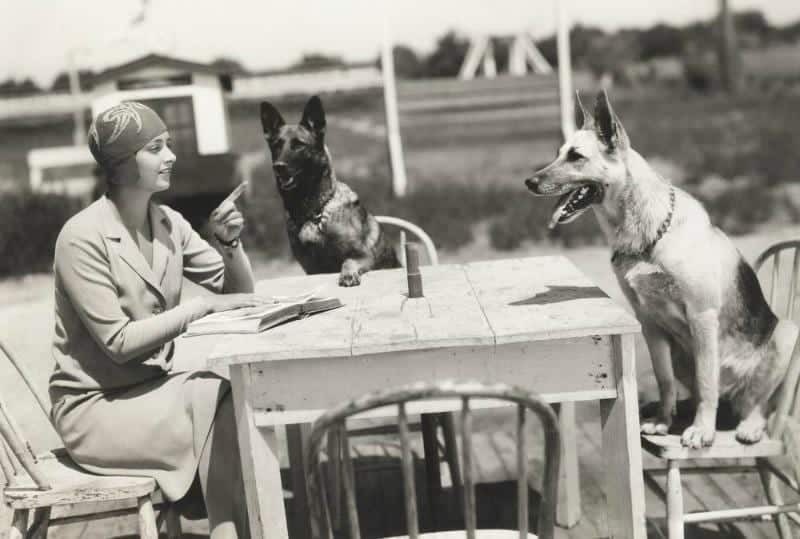 Schutzhund is a popular dog sport in the United States and many of these sport and working dogs are trained in German. 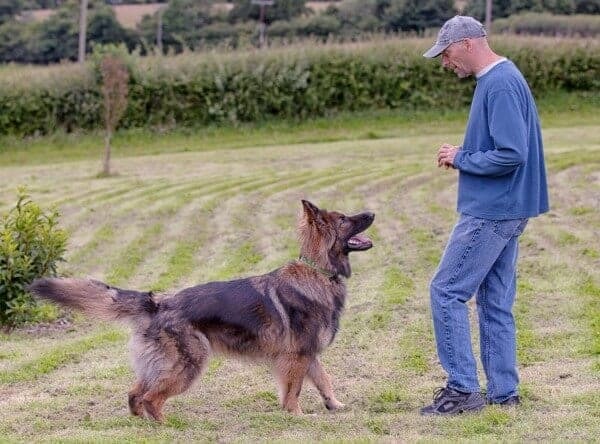 All commands, whether they are working dog commands or basic obedience commands should be consistent and fit the needs and the relationship of the owner and their four-legged companion. 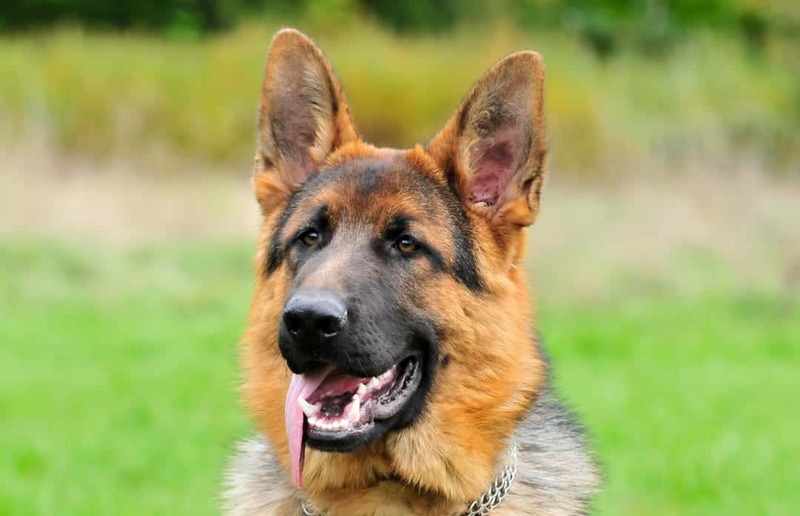 Training your dog in German is fun and will set you apart in an ordinary group obedience class. 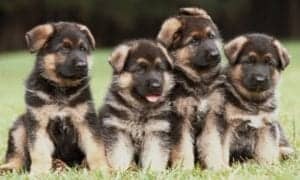 One of the advantages of teaching your dog German is your dog will only listen to your commands – unless your acquaintances are fluent in German!